Li Xuirui signed with Jaywalk Studio in 2013 and left in 2018. 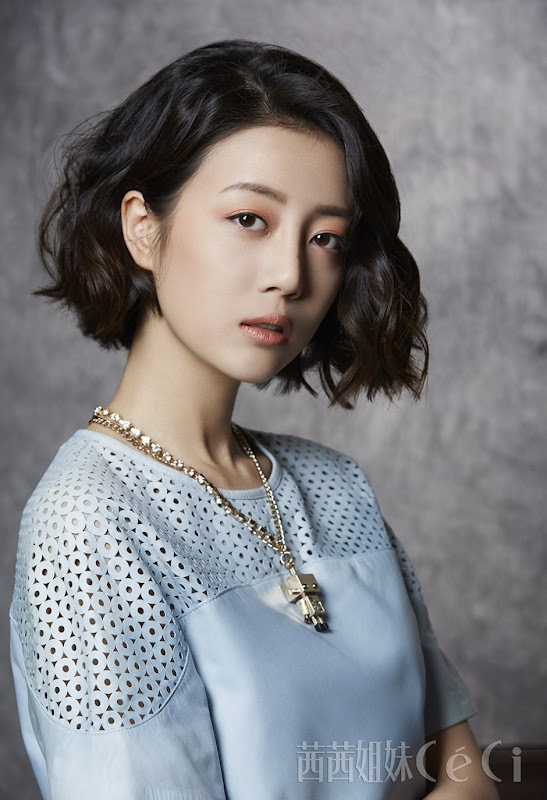 Let us know why you like Li Xirui in the comments section. Please also share these fun facts using the social media buttons below.